REMINDER: The Summer Solstice inaugurated our Fundraiser here at the Diner to keep this establishment open after I croak (any day now…). We raised $150 last week which is not a bad start but we have a long way to go to reach the $2000 goal. For those of you who have not yet coughed up some FRNs, this would be a good week to do it. The longer it takes to raise the money, the longer I will drop these annoying pleas at the beginning of my articles. Just take the pain and get it over with! It costs MONEY ðŸ¤‘ to maintain a good websie! I have been footing the bil for over 6 years, but I will not be alive forever, Both members and guests often send me emails stating that the Diner is their FIRST STOP across the Collapse Blogosphere for the latest in Doom News. If we don't get a revenue stream going, after I Buy My Ticket to the Great Beyond the lights will go out on the Diner before the entire Internet Goes Dark, and you wouldn't want that, would you? We have no Ads and no Paywall, so if Diners don't kick in to fund it, this ship will head to the bottom of Davey Jones Locker shortly after my meat package is Fish Food. Don't be CHEAPSKATES! I know several Diners live on limited budgets, and I don't expect any contribution from them. They Dine for free here on the Diner. However, numerous other Diners are still making plenty-o-money, and if they can't see their way clear to donating a few FRNs to keep this place running, then they are definitive CHEAPSKATES! Cheapskates are even lower on the evolutionary ladder than Lurkers! Don't be a Cheapskate! Donate to the Diner today! OK! after a couple of weeks of vids on just how to get your premium, Prime Beef (USDA ranking) Ribeyes prepared for cooking, today we will finally get to some COOKING! 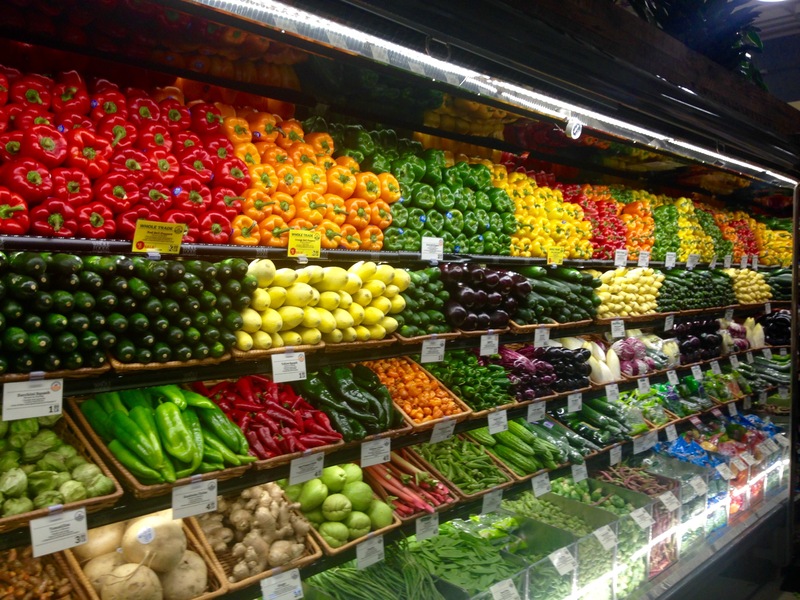 ðŸ™‚ I actually enjoy the prep part of putting together a meal as much or more than the actua cooking of it, but many people find that part tedious. Still, in terms of the final outcome of the meal, the prep is often as important or even more important than the cooking. I also used to love the EATING of the meal when all was said and done and you served it up for consumption on the dinner table. Unfortunately, eating has become one of the biggest problems for me since my accident. About the onloy part of a meal I never enjoyed and still don't is the CLEAN UP. Now that is truly tedious and thankless work. If you are a regular watcher/reader of the SNAP Card Gourmet or you are reasonably experienced with BBQing Steaks on the outdoor grill, none of the cooking in today's episode will be new to you. It's really more about how to use and arrange your mobile kitchen and how you budget your meal plan, the cooking of the steak is more of a prop here than an actual primer on how to BBQ. I also talk about some of the social issues involved with food, the lack thereof in the post-SHTF environment and how to deal with your own personal failing economics now if you lose your job or become crippled like me. I also want to reinforce what I mean when I say "homeless". I do NOT usually mean a person living out of ahopping cart sleeping in a refrigerator box under a highway overpass, although I talk about those folks occassionally also. If you are that far off the cliff you generally have no mens of cooking your own food at all, about the best you can do is heat cans of Campbell's Chunky Soup or microwaving a frozen food dinner in a convenience store microwave. Really though, at this level (the real bottom before you go to the Great Beyond) you mostly will get your food in Soup Kitchens run by folks like the Salvation Army or in fast food joints where you can also get some warmth for a while and sometimes even some sleep before they kick you out. .Far as the actual cookinghere goes, this video only covers the outdoor grilling method, not the indoor skilelt/oven method for steaks. There also won't be a one of those for a while, because I dcided to save the second one for a meal with my friend and Executor of my ill Brian so no video on that one. I'll get to such a recipe, preparation adcooking in due time I am sure, as long as I am still above ground level myself anyhow. Until then, I hope you enjoy this recipe for Ribeye on the Barbie, Be sure to pay atention to your temperatures amd cooking time, you don't want to ruin a beautiful prime ribeye ovrcooking it and turning it into leather more worthy of the soles of your shoes than your palate. NOTE: Yes, I know the lighting is still fucked up. I'll fix it…eventually. The lighting against the sky puts you in silhouette throughout and the hoodie makes you look like a terrorist. And its so SLOOOOW. The meat doesn't go on the grill till 12:30 and it is still waiting to be turned at 20:00. The most exciting bit was when you went off-camera, and there was a chance we could see the whole thing burst into flames and set fire to the house, but that didn't happen - so boring. Was the "gourmet" part when you put (any old) BBQ sauce on the steak? Honestly, I can't wait for when you turn it over in Part Four. Zzzzz. Seriously, you watched the whole 20 minutes? On the backlighting problem, all my "sets" seem to end up with either a window or the sky in the background. I need to start shooting those videos at night with lights. My main new set though doesn't have these problems. I haven't introduced it yet, I'm still finishing up the final touches to it. You my wait a while also since I have to go check myself in to hospital tomorrow. We have to grill some steaks if I come up. Did we grill steaks at the lake in NC? I don't think so. You smoked something. I mean you smoked something to eat. No worries, I'm already planning the meals. Do you know how many nights you will be here for yet? I smoked some Baby Back Ribs in Saluda and I think I BBQed Chicken Wings for the appetizer table, not sure there though. We did some BBQing at LD & GM's place, but you hadn't arrived yet, you were visiting your relatives. Last time we did a straight up BBQ of steaks was at the first Convocation at your Toothstead. 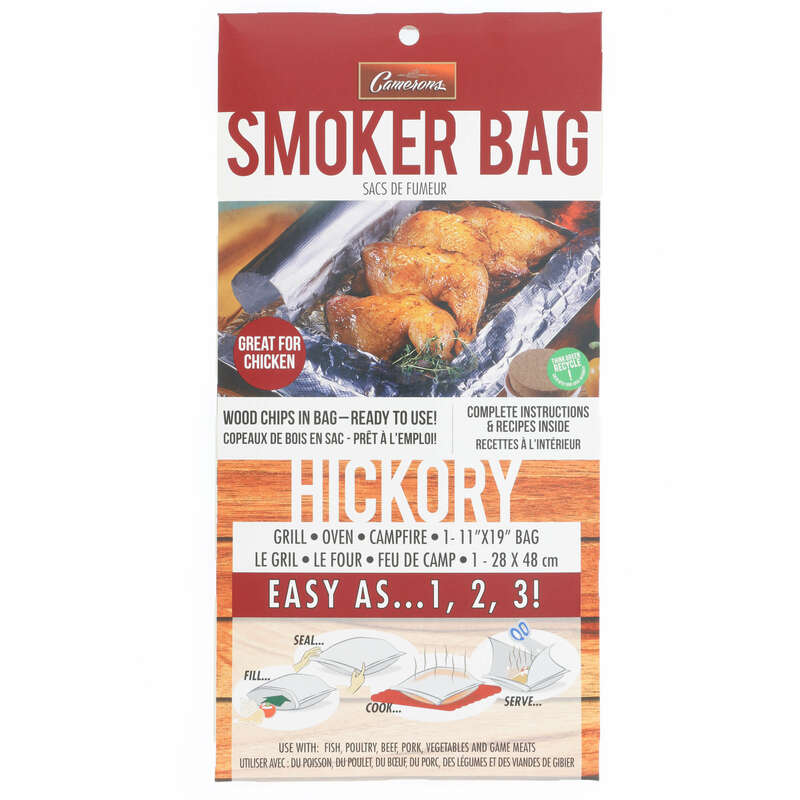 I have a new product I want to try, a "Smoker Bag". Look very cool and convenient to turn any grilll into smoker. Tjhe meat smokes much faster in the bag also. You can't use them to cold smoke for Nova though. You should freeze and pack some Mangalitsa back ribs and pork chops. It's a direct flight from Dallas, the meat will be fine shrink wrapped and wrapped in a towel. We can also shop for the beef together at 3 Bears and at Matanuska Meats. We'll have a blast. I don't know where the nearest Ganja store is, I'll have to research that.